A fantastic collection of Polyanthus Crescendo Mixed and Winter Pansies which are sure to bring delightfully vivid colours to your garden or patio containers. 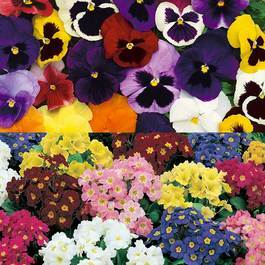 This collection includes 30 Polyanthus, 30 Winter Pansies and an EXTRA 30 Winter Pansies totally free! Garden ready plug plants supplied. 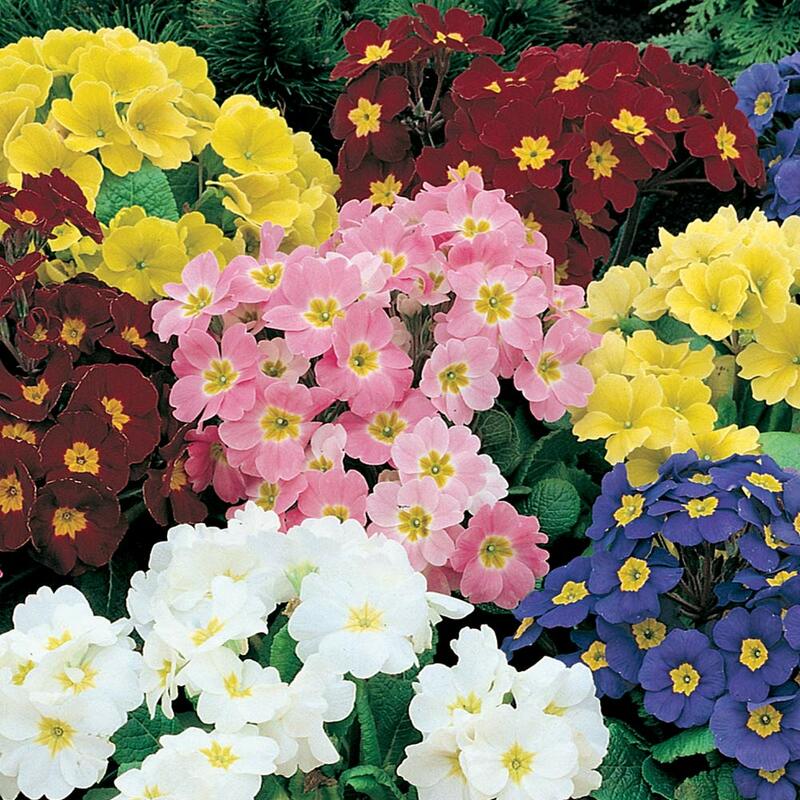 Garden ready plug plants are supplied as our largest sized plugs on the market and are very easy to grow, perfect for the novice and experienced gardener alike. 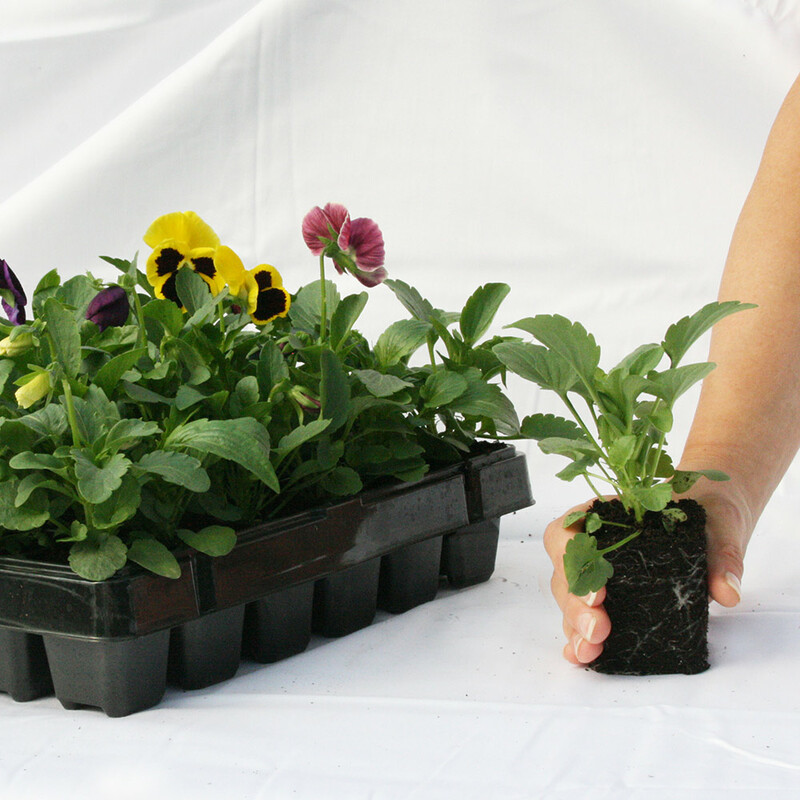 Each plug plant supplies is 10-15cm in height and 5cm in width, supplied in trays of 30. 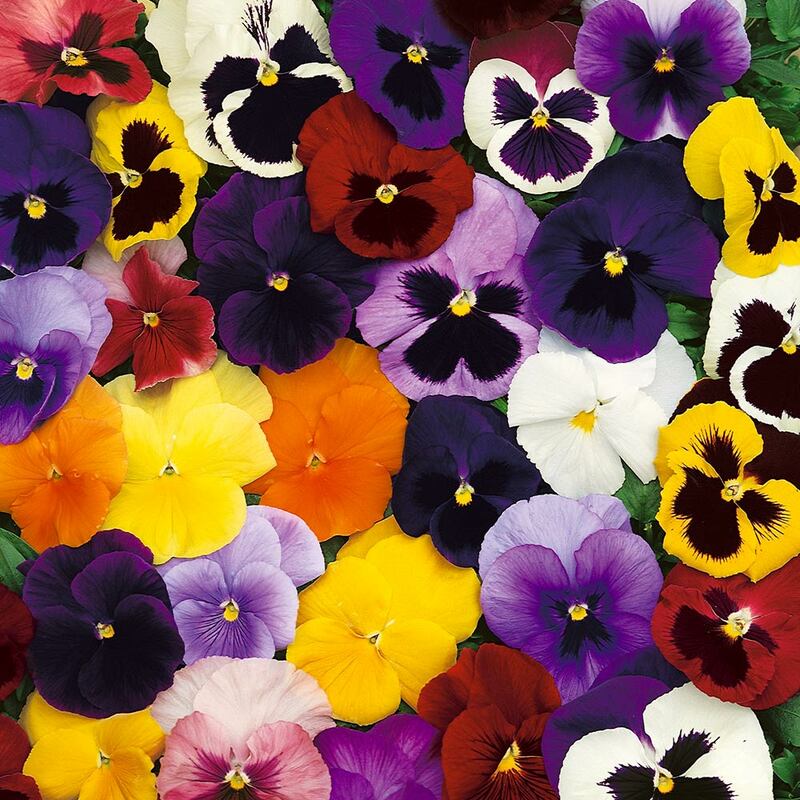 They are ready to plant on arrival straight into their final location or can also be grown in pots, baskets and containers if you choose to. 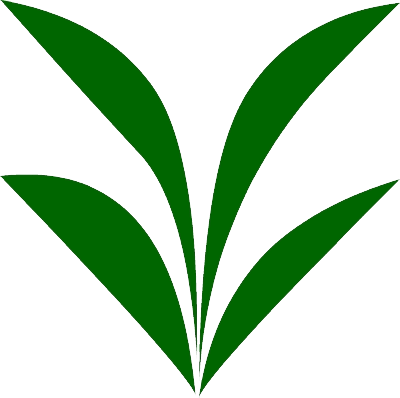 They are the easiest plug plant to succeed with, the quickest of all to establish and grown.